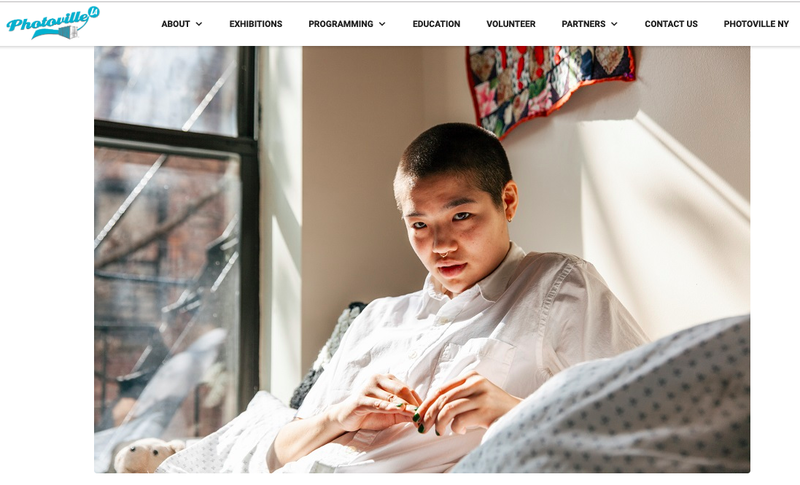 Presented by Authority Collective and curated by Mengwen Cao & Tara Pixley—Parallax is a series of photographic and filmic portraits of queer people of color grows from a simple inquiry, a desire to envision the theoretical as material: What is queer? What experiences and bodies are obscured by certain notions of queerness writ large in the cultural imagination? Photoville LA will take place across consecutive weekends from April 26-28 and May 2-5, 2019 and will include nighttime projections, talks, workshops, family-friendly activities, and Photoville’s famous community beer garden. Authority Collective presents queer artists of color who are re-visioning the lexicon that imagines the queer form: framing it as beautiful, strong, complex and multi-faceted.